This post was long overdue (like every year) My daughter's birthday was on 11 March (one of the life changing days of my life). It's been half a decade that I became a mom! Phew! As cliched as it may sound, but time really flies! Years will pass and birthdays will come and go but memories would stay forever! When I was younger (when my mom was my only photographer) she used to lecture me to pay more attention to enjoying a particular situation rather than clicking incessantly. I however defied her by saying that old memories make good life. The ability to retrieve a memory decreases exponentially unless boosted by artificial aids like photographs and videos. We should retain good moments for future memories. 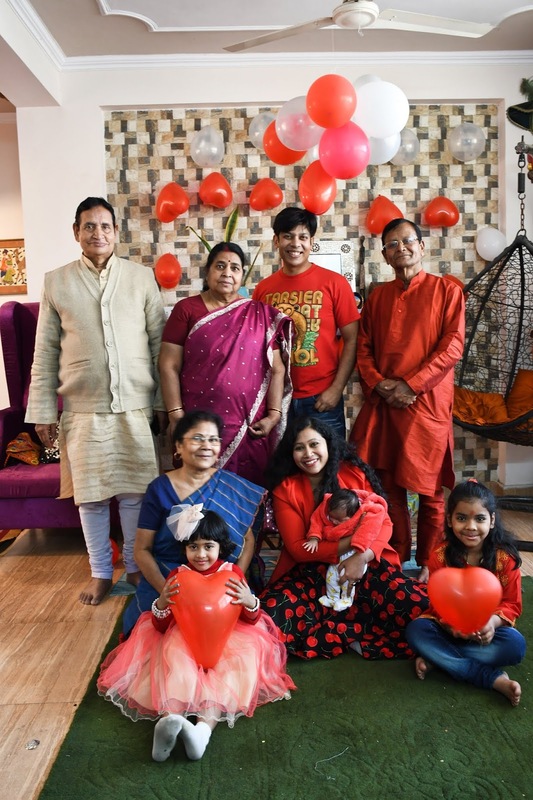 So when I was continuously clicking pictures for my daughter's fourth birthday, she again put up her logic and asked me to pay attention to hosting (which I was doing simultaneously). But later on when I showed her the photographs, she agreed that those moments had been immortalised by my incessant clicking actions. I feel that it's my (as a mom) responsibility to document every important occasion of my munchkin so that she can relive those days when she grows up! And just like that, my daughter turned five! You can get a glimpse of her previous birthdays here, here, here and here. This year was extra special for many reasons. Firstly this was her first birthday when she no longer was the only child ..she had her new born sister alongside. Secondly as she is growing up, she had her own list of invitees or friends. I had never handled so many kids together! And party planning single handedly with no sleep for the past one and half months was really challenging on my part. However everything turned out great and I am really thankful to my friends who came and blessed my first born. I hope that my elder daughter will cherish these moments when she grows up and I wish hey all the happiness and good health in this world! This year for Mother's Day, I would love to buy myself a few nice dresses. I know, I sound like a three year old. No matter how old I get as a mom, I can never get bored of celebrating. In fact I am waiting for my kid to get older so that she can start pampering me with gifts! Actually I am a pretty overenthusiastic person who likes to celebrate every small occasion. 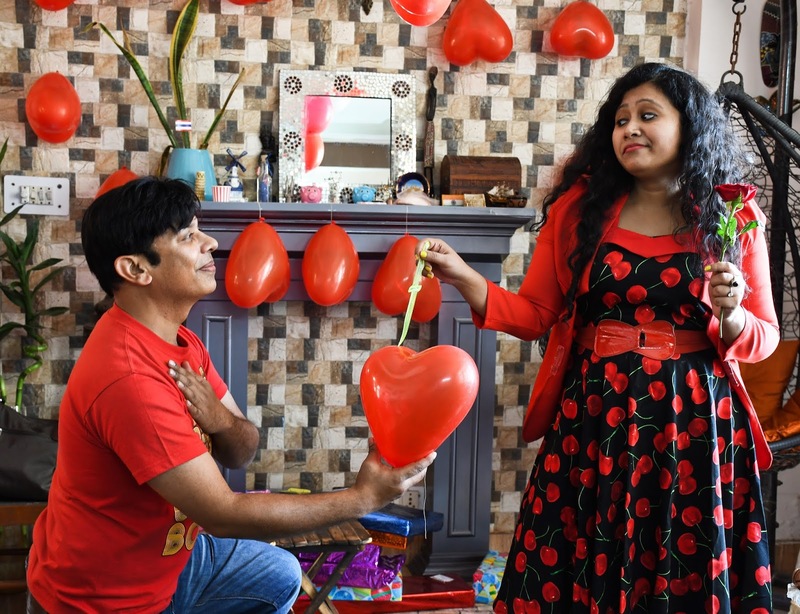 So whether its my bestie’s birthday or my partner’s, Father's Day or our anniversary, I spend months planning on the celebration and of course the best part: gifts! Our year is very well balanced with almost celebrations in every month. Just as spring rolls over (my munchkin’s birthday) and summer comes, I start planning Mother's Day. I hardly get time to pamper myself. So I usually create a wishlist and try to tick them off from my bucket list. I usually make two lists: one splurge and one save. I generally manage to gift myself one luxury item every year. But since last year we splurged on our home, I would like to make a huge ‘save’ list and buy them all! This time my wishlist is from Trendysuper, one of my favourite shopping websites. It’s a no secret that I am a short dresses person. But as I grow older, I have started gravitating towards maxi dresses and full jumpsuits. Motherhood and growing older has taken a toll on my dressing style! Also these are a safe bet during family gatherings and work parties where you don’t want to get eyebrows raised! So here is what I have narrowed down. I know this silhouette is quite dramatic but is absolutely a statement piece which a love. The black and white is so elegant and this just so irreristible! What do you think? 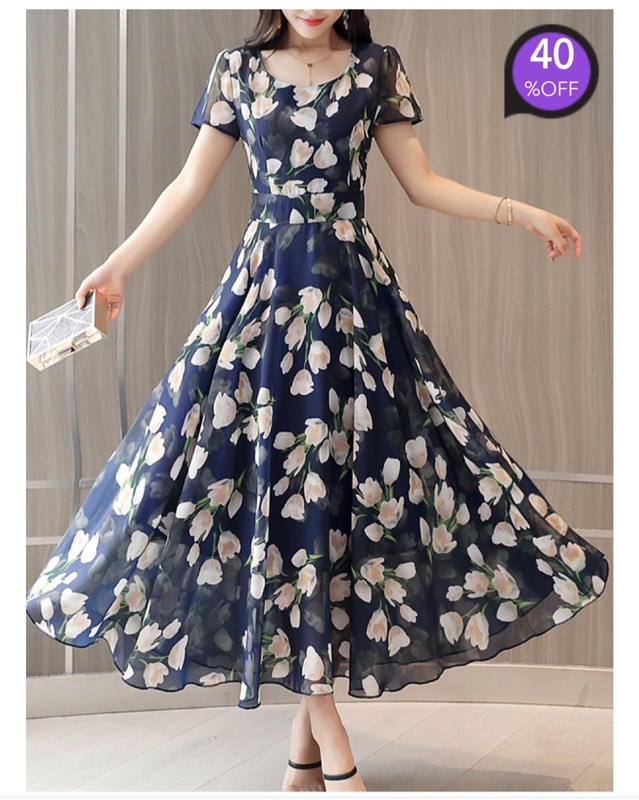 You can get lots of cheap skater dresses. How cute is this lace dress? The length is apt and the silhouette is so flattering! PS I love the colour! 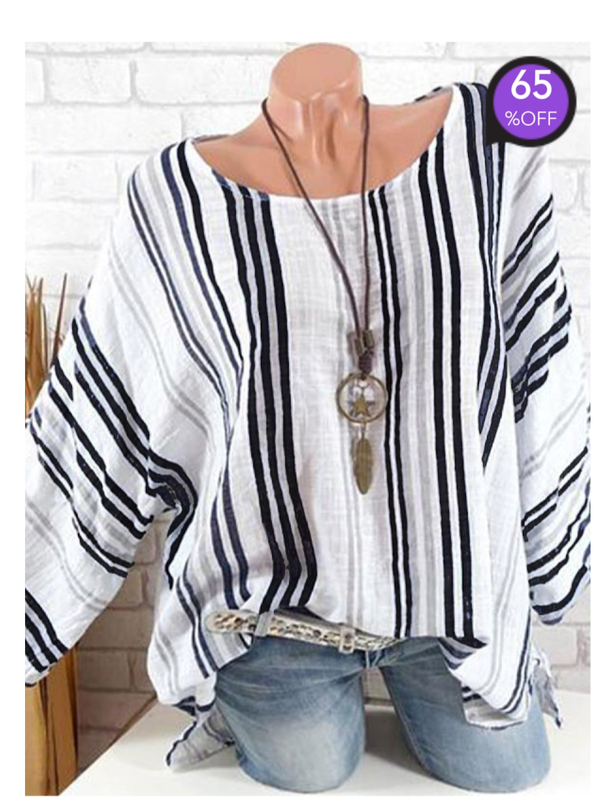 This blue and white combo is simply irresistible! 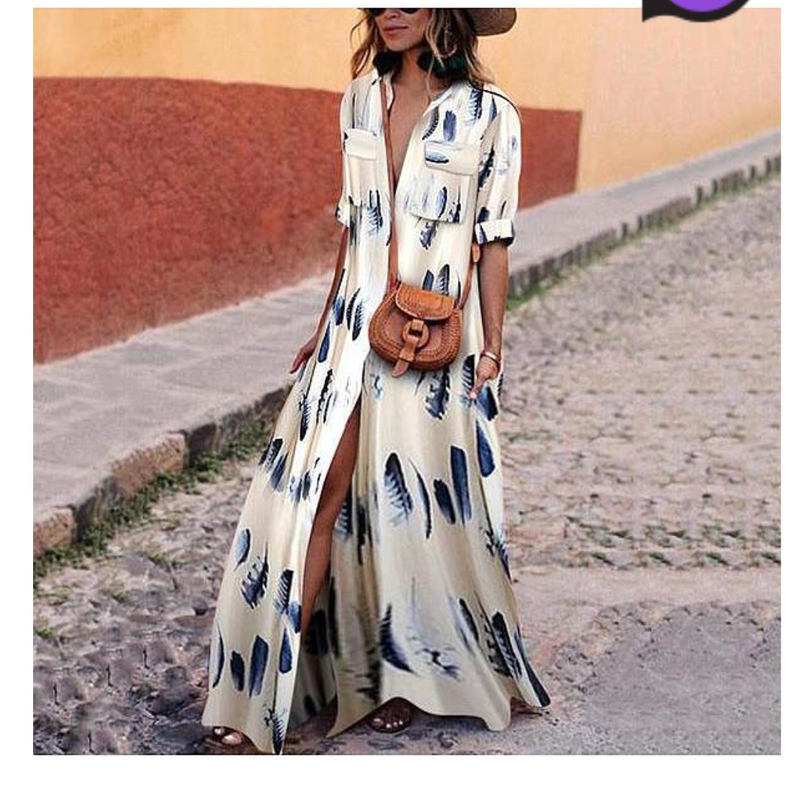 You can view more women's maxi dresses on the website! 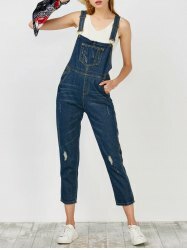 I guess overalls are the most stylish yet the super comfortable for mommies. 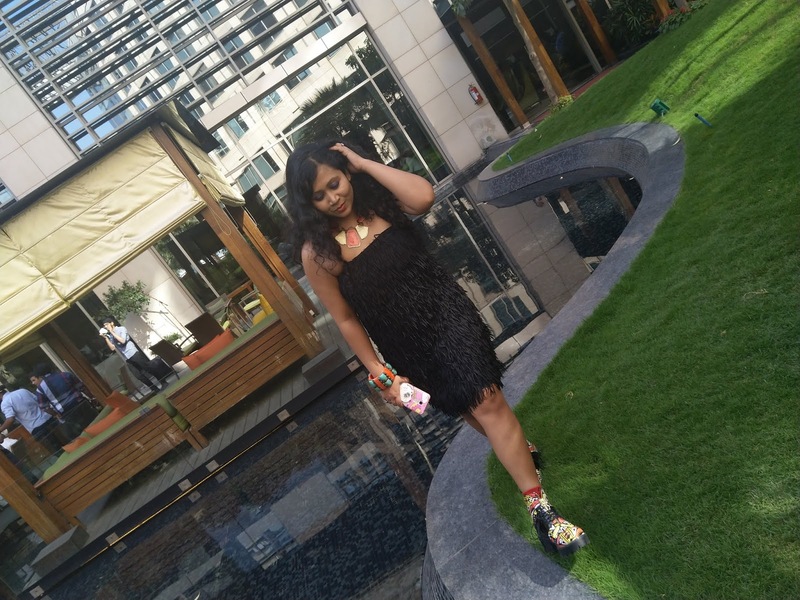 A maxi dress is the most versatile of all! Which ones should I buy immediately? Let me know! Usually when we visit a particular city, we always make sure to venture out in its suburbs or countryside. The fact is that you can never get a real feel of a region from the city. A city is always a much refined, polished and a modernized face of the region. Even if the region is the super developed New South Wales, Australia! You can't possibly imagine getting a feel of NSW from exploring Sydney! Can you judge Mathura by visiting Delhi? No! It's always the countryside that is more natural and beautiful and hence real. So Blue mountains which is usually a day trip from Sydney, made it to our list. We wanted to explore NSW beyond Sydney and also sake to explore the mountains there. Therefore, instead of a day trip, we decided to spend a night in the mountains. And that decision was the best, ever. Like the rest of our Australian trip, here too we booked our accommodation through Air B n B. But we didn't expect such a beautiful home there. We booked our stay in Katoomba, the place of Three Sisters and the most famous part of Blue mountains. We reached there in the afternoon, after our visit to the Featherdale Sanctuary. The moment we stepped out of the Katoomba railway station, we fell in love with the mountain air! Our place was quite a walk on the hilly terrain. However the surroundings were so gorgeous and pretty that I just couldn't get enough of them. Sloping roof houses (these are really rare in India) with perfectly manicured gardens all around. The best part? No two houses were alike. Every spot provided a postcard like photo opportunity. And then we were bowled when we reached our place. The host had left a message that the key was under the footmat. We were in love from the front yard itself. Our bedroom had a huge bush of roses clambering all over. The interiors were even prettier. The foyer and the living room looked straight out of my favorite interior website. And the library! My oh my ....that was Serious Goals! I am sure bibliophiles like me and my mom would have gone Gaga! I won't describe the place further as I would let the pictures do the talking. However the ending was not so good. Our host Mrs Mader was a very cold and rude person. Our inference was that she must be used to dealing with Australians only. Since very few Indians visit Katoomba, we are sure that we were her first guests from this part of the world. I usually refrain from negativity on my blog but this time I tried to give a clearer picture. The place was indeed gorgeous but it was our worst b n b experience ever. She made us feel absolutely unwelcomed and unwanted. We thought that her negativity would subside after repeated attempts of friendship from our side. But she straightaway refused to talk to us and slammed the door of the living room on our face. But the last straw was that she falsely accused us of stealing her towel. I don't want to utter this but she was purely racist. Her bad behaviour and of course the stealing accusation spoilt our mood and not only the entire journey to Sydney was gloomy but it took quite some time to get back to our original holiday flavour. As if it wasn't enough, she wrote negative reviews of us on the B n B website. I still can't swallow the fact that there actually exists hatred for people like us by the white men even today. This is a perfect example that you simply can't make a beautiful house 'Home Sweet Home'. 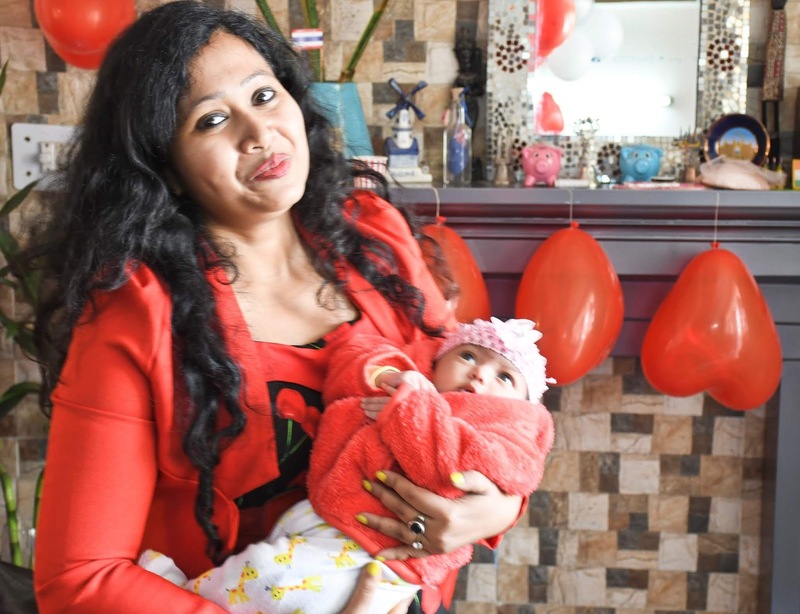 When you are a new parent, your entire world revolves around your baby. If your baby is happy and healthy, so are you and vice versa. Although it's a known fact that babies cry, but how can we differentiate whether we need to worry or not? Here I am enumerating the major reasons for their upset state. Hunger is the commonest cause for a wailing baby. They have very small stomachs, so the milk/baby meal gets digested pretty quickly. They need to be fed in small portions frequently. Also since crying is their only means to communicate, they scream till they are fed. This is God's way to let the mother know that the baby needs to be changed. Whether it's a wet diaper or a peed pant, baby starts crying from the dampness. We should always check for that. Now this is a very serious reason. If the baby is too hot then you should rush to a paediatrician. There may be unapparent signs too like an ear infection can't be diagnosed by the mother. The baby needs medical help. Now this is the third commonest reason for a crying baby after hunger and dampness. Babies suffer from indigestion and flatulence from time to time which result in pain in abdomen. Often we notice that the baby stops weeping as soon as flatus is passed. Now what exactly is infantile colic? The term 'colic' is used when a baby cries for more than 3 hours a day without any apparent reason. Indigestion and flatulence affects babies to that point of extent that they are miserable. Now how to treat colic? Always burp after a meal. Whether you are breastfeeding your baby or top feeding, it's mandatory to burp before putting them down so that all the ingested air is expelled and doesn't trouble their tiny stomach. Apply Ayurvedic medicine like Mother Sparsh Tummy Roll on the abdomen. There are oral medicines too but one should refrain from administering them at least in newborns. So how does this #MotherSparsh Tummy Roll on work? It an Ayurvedic combination of five oils: Sonth Oil, Hing Oil, Saunf oil, Pudina Oil and Sova oil. As we all know, all these oils work wonders for indigestion and flatulence. Apply directly on the abdomen around the navel area. Price: 249INR for a 40 ml pack. So as life becomes a cakewalk with smart gadgets, why not driving? Driving on the Indian roads is a pain in itself. The crazy traffic, honking, bad roads and the sweltering heat for most parts of the year. To top everything, the apprehension of its safety when not parked at an 'appropriate place'. It's high time we had a smart car which was totally under our control; even from a distance! 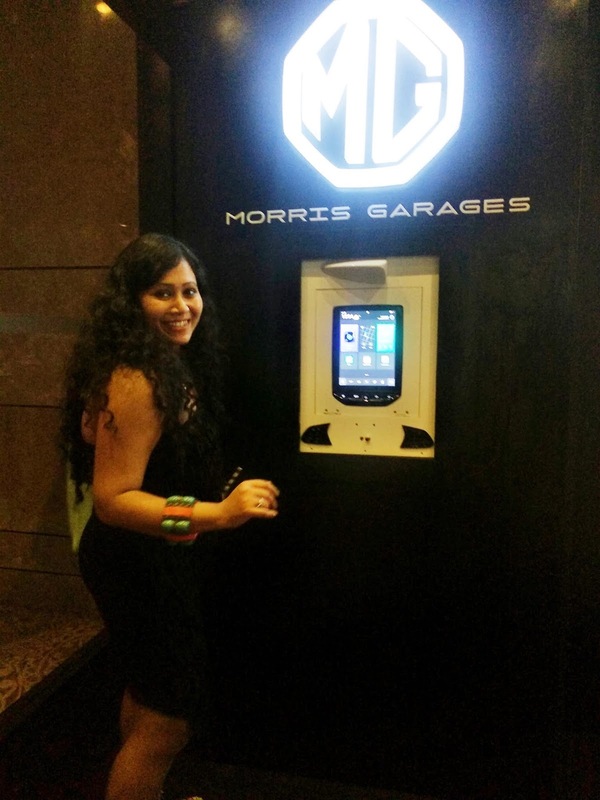 Thank God, the world's loved automobile brand Morris Garage decided to launch the very first Internet car of India! 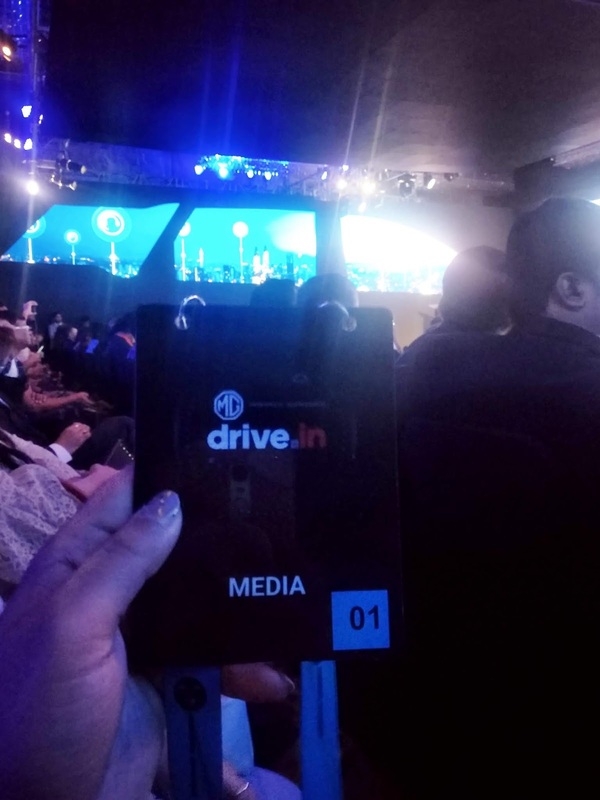 2nd April, 2019 is a breakthrough date in the history of automobiles as it saw the grand launch of Morris Garage Hector, at JW Marriot, New Delhi. I was privileged enough to witness this #MGDriveIn first hand. I am sure you too are curious to know everything about this smart car. So here I am, trying to be comprehensive on its excellent features in the simplest words possible. 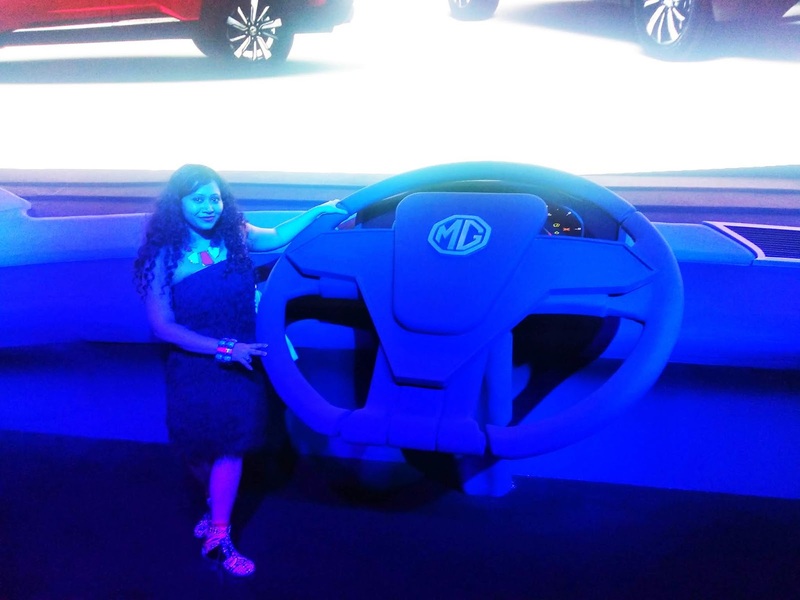 What makes the MG Hector the Internet Car? 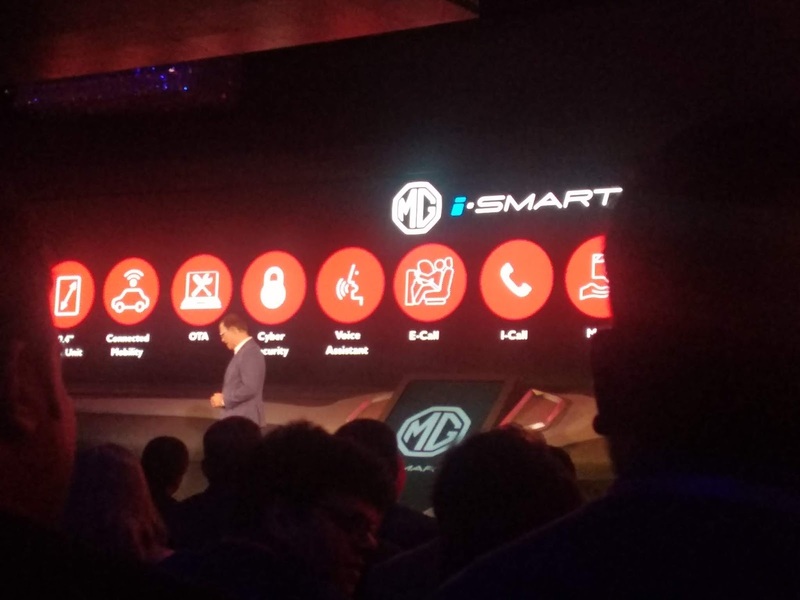 The MG Hector is powered by iSmart Next Gen which is an integrated solution. 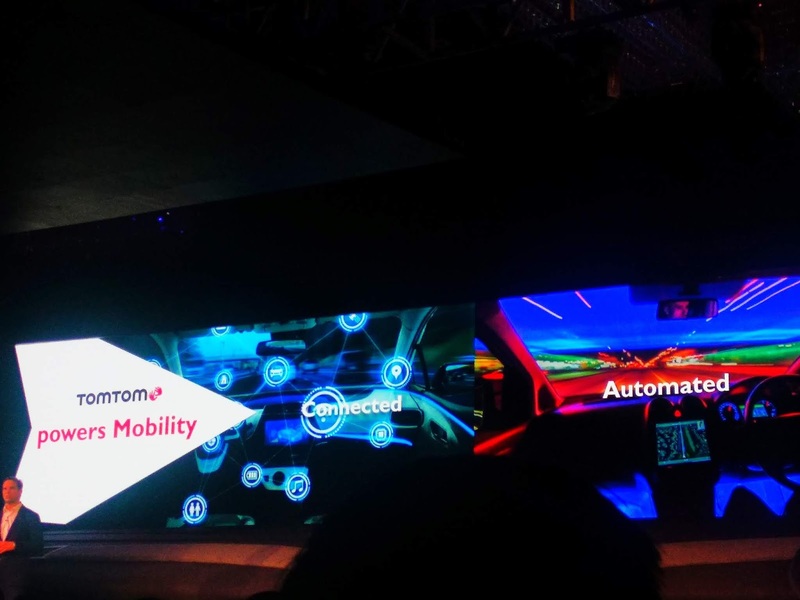 It comes with embedded connectivity solution, maps and navigation services, pre loaded infotainment content, emergency and concierge services, voice services and in built apps. It also supports Over The Air updates. The control centre is housed in a 10.4'' Unit. It is the brain of the car. It's bigger than most tablets available in the market. 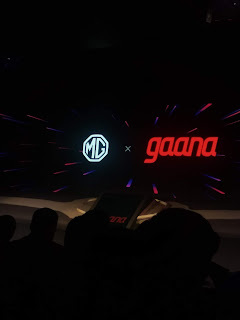 The OS is developed by MG India. It's just not a car. It has Artificial Intelligence. From where does the MG Hector get connectivity? In order to get everything going (read all Apps to work), the car needs internet. 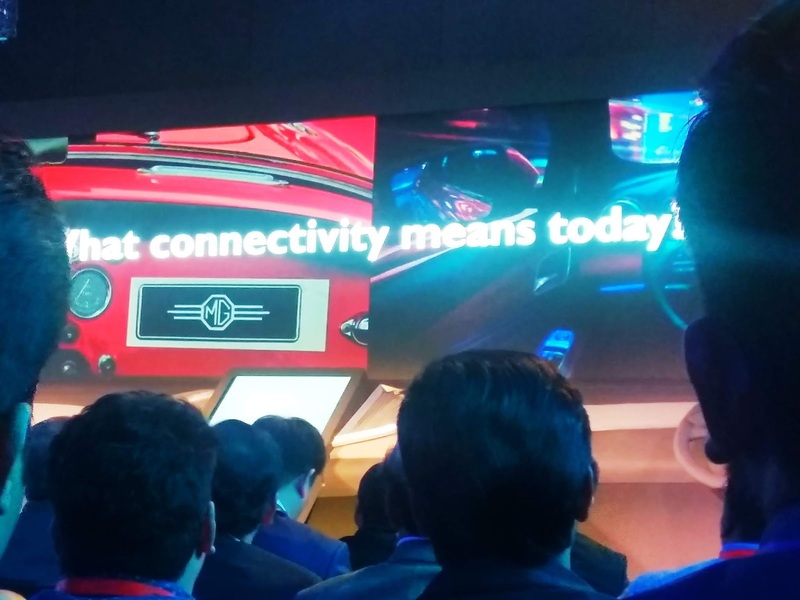 Now from where would it get connectivity especially on the road? The MG Hector has an embedded Machine to Machine e-SIM. It's the first car in this segment to do so. It is 5G ready. The platform is Internet Protocol Version 6. Airtel is the telecom partner for connectivity. 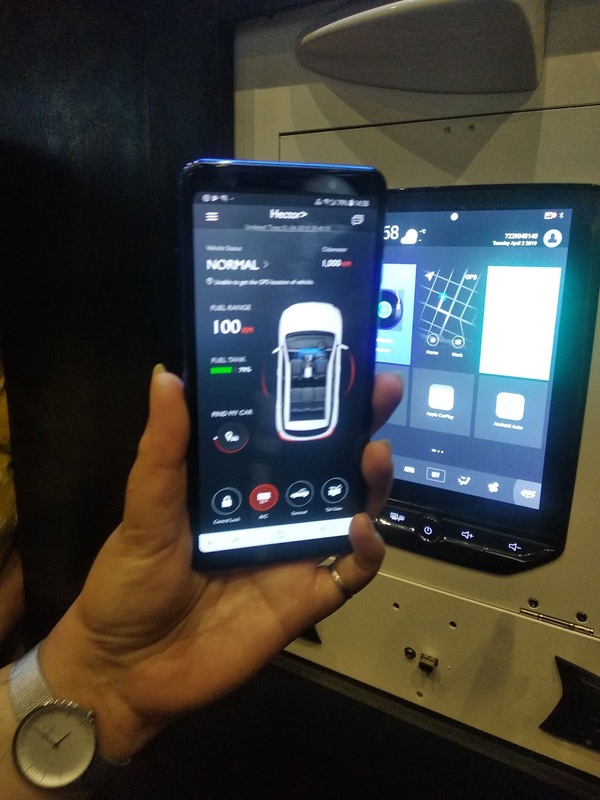 Unlimit with Cisco has developed a robust solution on their Jasper platform that stays connected. This solution has been developed by MG in Thailand and China. What exactly do we get from this connected mobility? 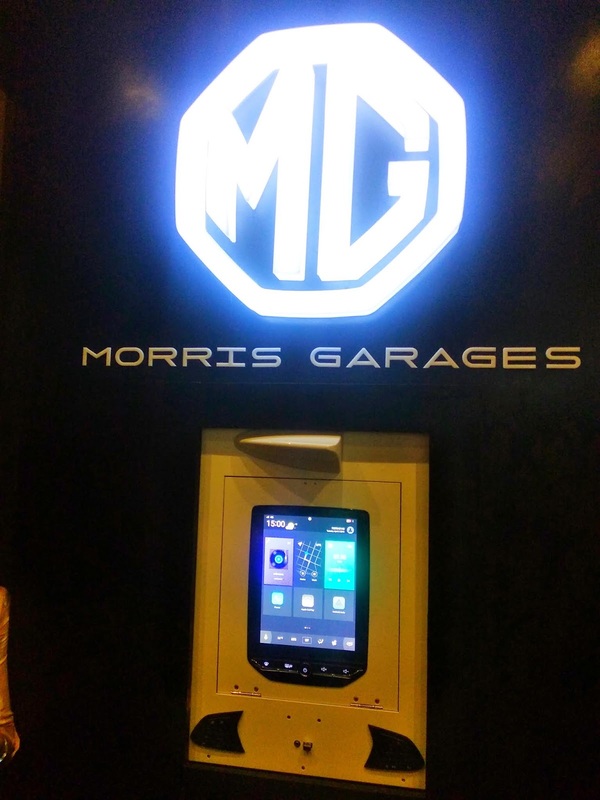 Over the air updates: Just like smartphones and tablets, the MG Hector would update itself automatically periodically so that the car has newer features and upgrades from time to time. You no more have to shift your concentration even for a fraction of a second to change the song or open the sunroof. Or in case of Indian roads, slide open the window to blurt out some expletives 😆 Just Kidding! What all can my Genie do? eg Hello MG, take me to the nearest mall which serves great coffee and also allows my dog. Will it be able to understand my accent? Yes of course! This Voice assistant has been developed by Nuance. It has been trained for Indian English and accents. It has Natural language understanding which has adaptive features like Voice recognition, Speech signal processing etc. It recognises differences in semantics in speech. It will learn and customize itself to each user over time. 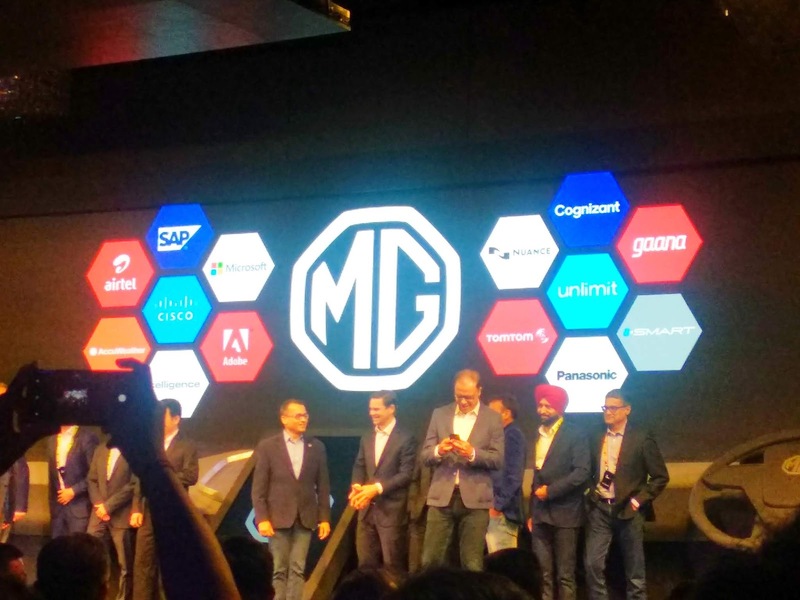 What all Apps have MG partnered with? Maps and Navigation by TomTom, the global leaders in automotive navigation. Weather by Accuweather to prepare you for the current weather of your destination. Where would all this data be stored? The user would find all information at one place via Adobe Experience Cloud. Adobe has worked with Cognizant to give a seamless experience to the customers. The ERP solutions are being provided by SAP who are the world's leaders in this field. With my data stored, how safe is everything? Morris Garage has been working with Microsoft around the world to ensure the greatest possible cyber security. You can be assured of the fact that everything is absolutely safely being guarded. How would this smart car help me in times of emergency? 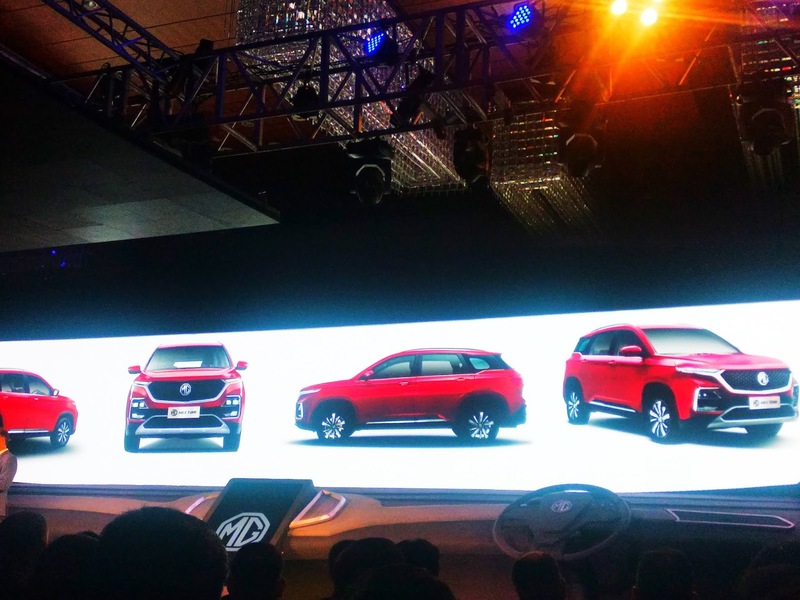 MG Hector comes with an instant emergency response system via an E Call feature. 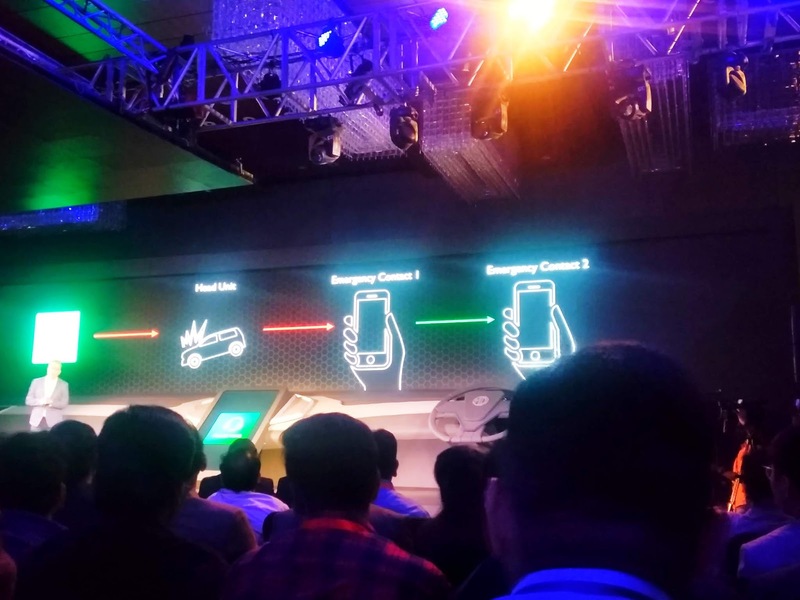 eg if the airbags are deployed then E Call is automatically triggered. Pulse Hub calls the head unit and on failure of any response, calls the owner's phone. Again on failure of any response the next call goes to the emergency contact. 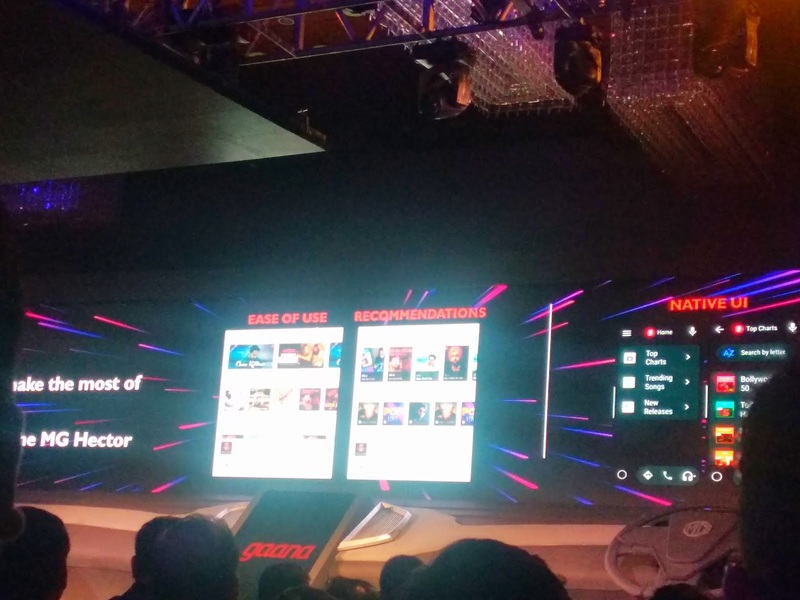 There is also an I Call button that enables concierge service via Pulse Hub. So I hope I have clarified most of your queries as to how this smart MG Hector works. Having said all that, don't you think we all need this smart car in our lives? 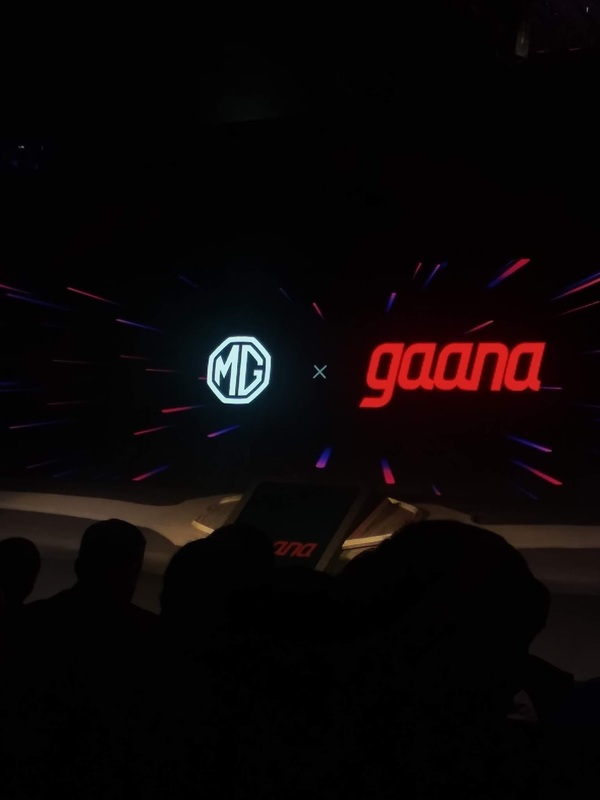 Driving in India would become a breeze with our concentration being on the steering wheel and road; the rest would be taken care of by MG! Come summers, Indian roads are going to experience a revolution!